As well as our services offered in the Fashion and Event Industry, Here are two amazing promotional packages that could be The Highlight’s to your next individual Event, Exhibition or a Wearable collection. Fashion design is an ever changing circle of design, fabrics, textures and embellishments. Looks are always revived from the past masters of design, hence the importance and huge revival of heritage or better known as “Vintage Dressing”. the late 1800’s, through to the 1980’s. time gone by, yet still has relevant influences to today’s fashion image. 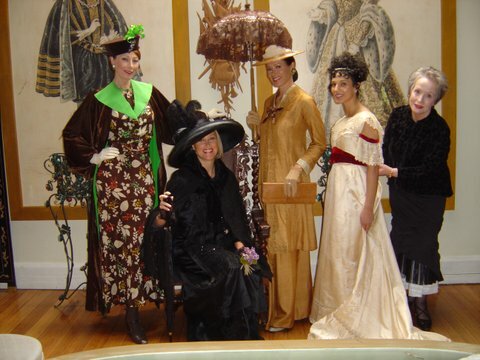 This is a collection of garments from early to late 20th century. Some 25 complete outfits that takes the audience through fashion history that has now become after 5 must have. Again a unique insight into the memories of fashion and elegance. the incredible prizes offered on the night. or could be worn as a total or part of a parade.